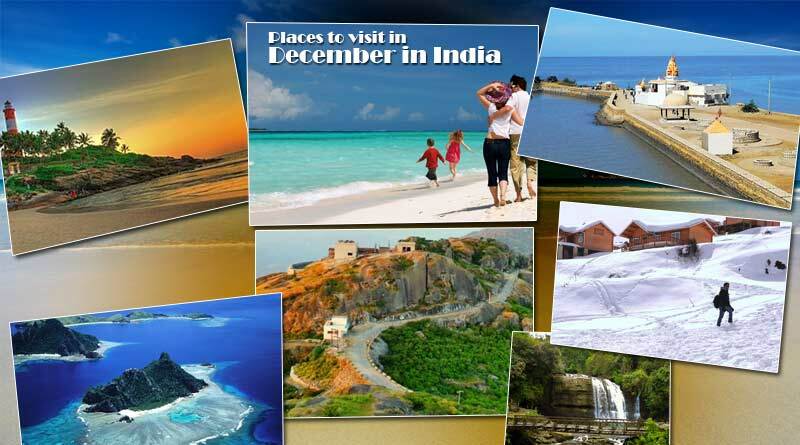 Here are some of the best places to visit in December in India. The month of December brings with it a plentitude of vacations and fun time. With holidays like Christmas and New Year and other vacations like winter vacations for your children, this time of the year demands a good travelling and exploration. 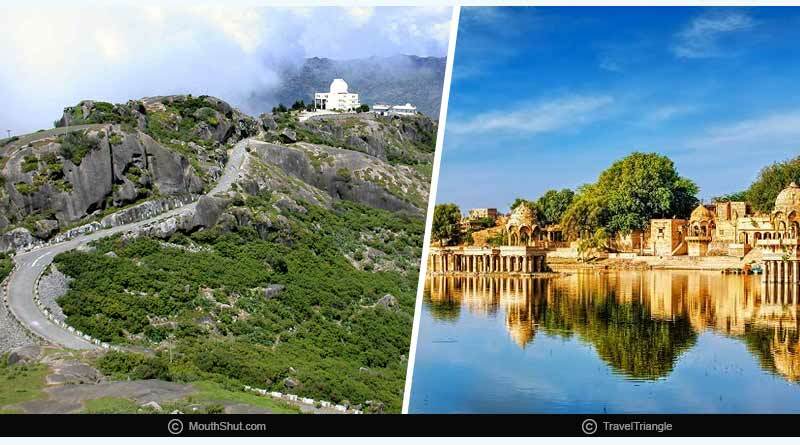 Whether you want to enjoy the chilly snow-laden mountains or cherish the sandy deserts at a pleasant weather, this month is all set to give you a memorable holiday. Here are seven best places to visit in December in India. 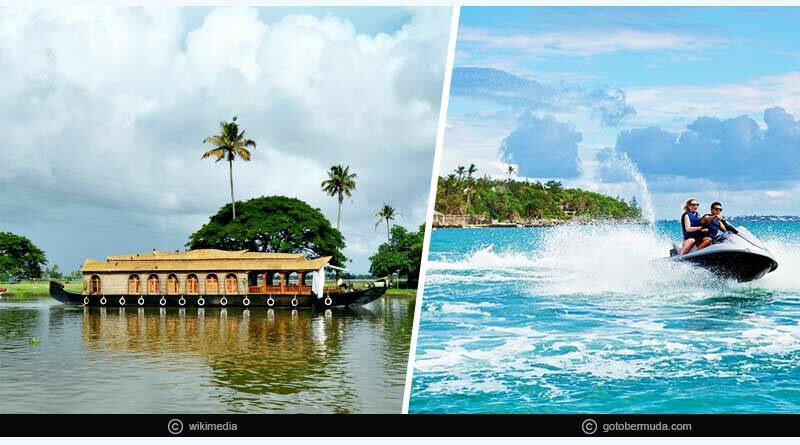 Kerala: With serene backwaters and other water sports, Kerala becomes one of the top destinations to visit in December in India. The pure air and the quiet forests will help improve your well-being that you tend to lose with stressful work schedules. You can opt for an Ayurvedic spa or other treatments or choose a stay in the houseboat. There is no end to exploring the beautiful Kerala famously known as God’s own Land. 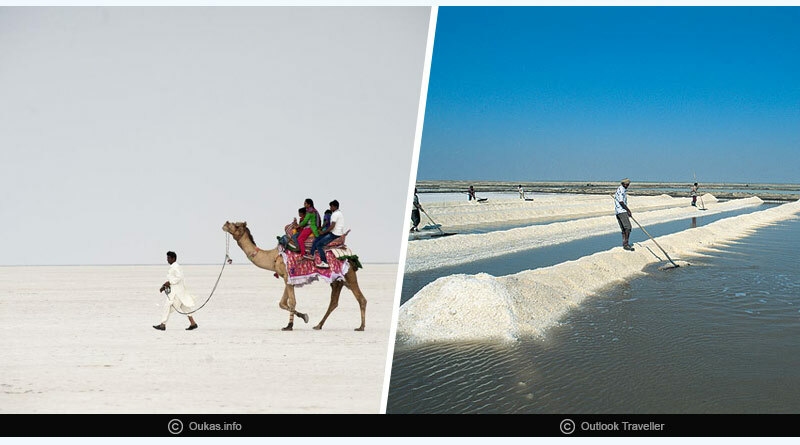 Rann of Kutch, Gujarat: The salt desert of Gujarat, which is famous for its pristine crystal-like sand that makes it all appear like one at the horizon, the point where the earth and the sky seem to be meeting. As far as the eye goes, you will feel like crystals are spread, it can be best enjoyed at a full moon night. 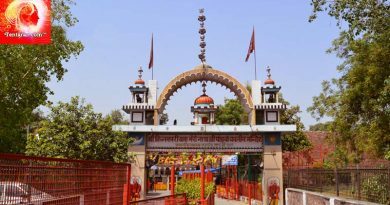 You can plan to visit the place during the Rann Utsav that takes place annually. The month of December is one of the best times to visit this place. 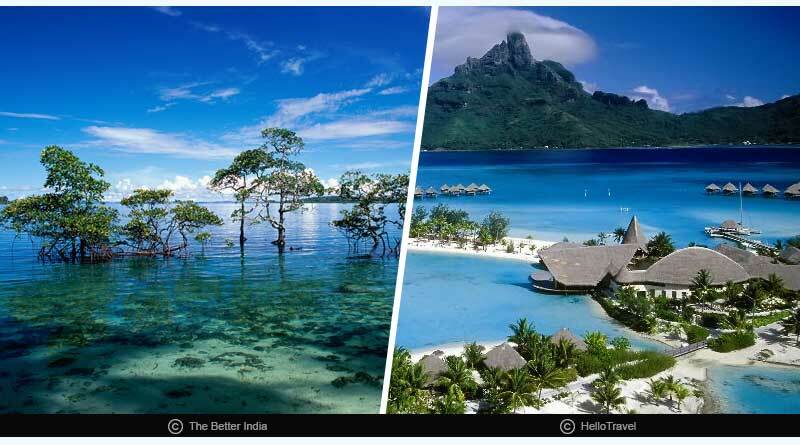 Andaman and Nicobar Islands: This is the place where you can find one of the best beaches in the Indian Sub-continent. The entire ecosystem is so pure and natural that when you visit there you want to live in the most holistic manner and feel like inhaling the fresh pure air of the Andamans as much as you can. When you visit there, you can also opt for Scuba Diving and other water sports and witness the exotic marine life and beautiful corals. 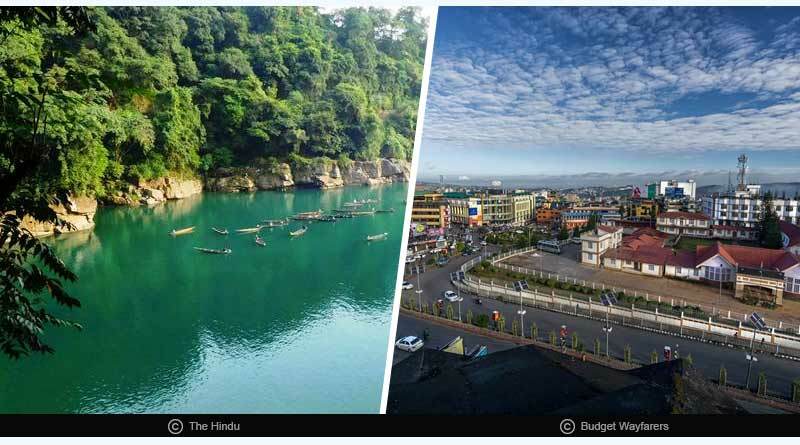 Dawki village, Shillong: The place gained popularity for its crystal clear rivers, where you can see through the clean water the objects that are beneath the water surface. Many pictures depicting the boat and its clear shadow beneath have attracted major attention and made the travellers curious about this place. If you are planning for a quiet and tranquil holiday time, you can plan a visit to this place as well. Auli, Uttarakhand: It is famous for skiing in India. 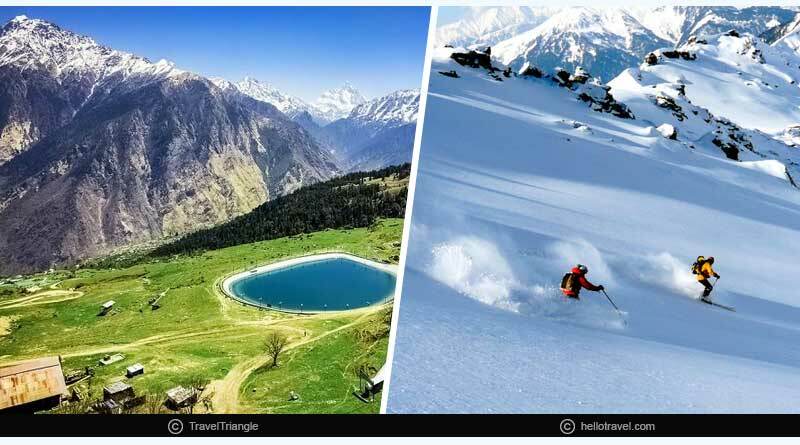 In the month of December, the place is full of fresh crystals of snow and it is one of the best times to witness the snow-capped mountains of Auli. You can also plan in advance (at least a year in advance) if you want to take any of those skiing courses organized by the government and also some other private companies and it will give you a tremendous sense of achievement when you return. So, plan a visit to Auli this December. For more details on places to visit in December in India and related updates, do Subscribe to our newsletter and follow us on Facebook, Twitter and Google+.